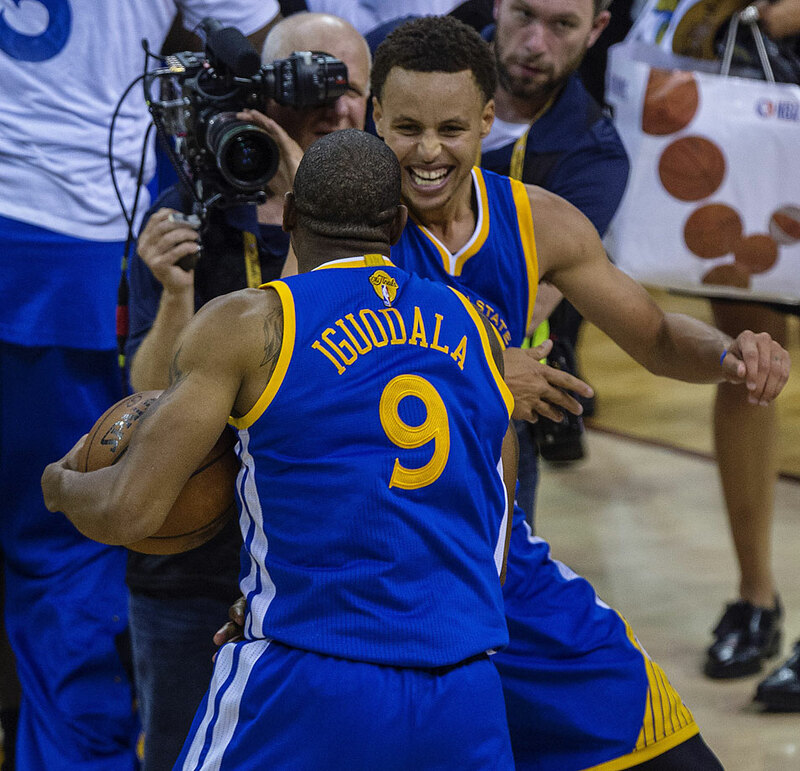 Stephen Curry and the Golden State Warriors beat LeBron James and the Cleveland Cavaliers in Game 6 to win their first NBA title since 1975. 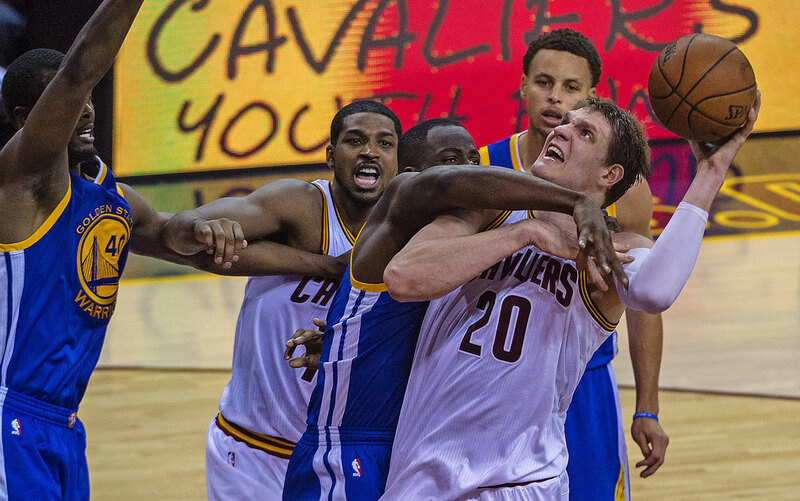 Every NBA playoff series is its own unique organism. It lives and breathes, and from that life comes growth. Winning, then, isn’t as simple as taking four games in seven tries. It’s a steady course of acclimation to a context that can’t help but shift. 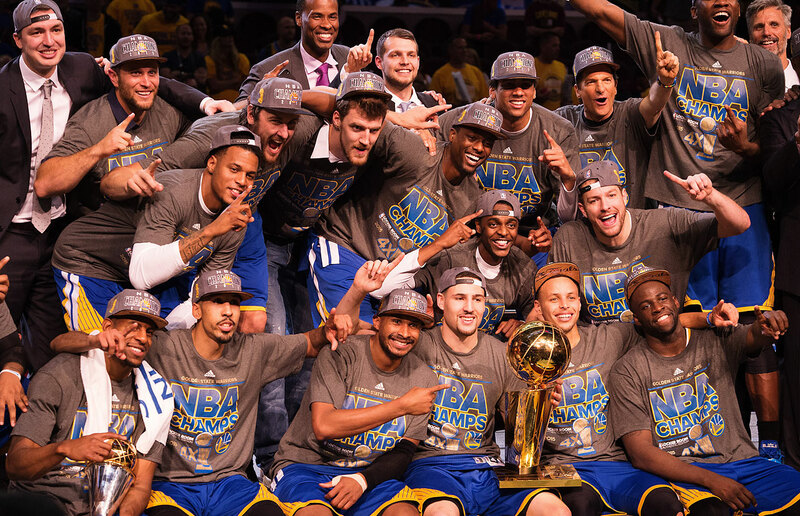 The Warriors were crowned the NBA champions on Tuesday because they were more flexible than the Cavaliers. They changed their lineup. They exaggerated their stylistic advantages. They helped to create an end to the series entirely different from its beginning. 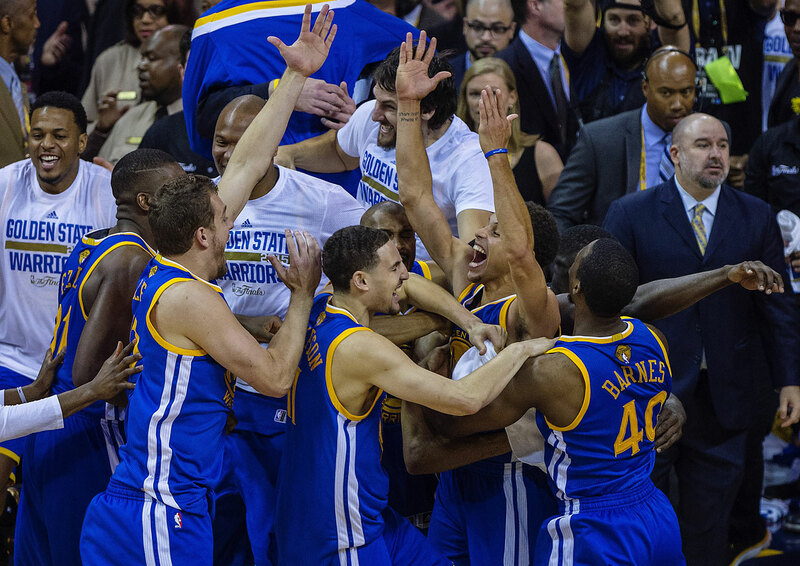 In the end, Golden State won Game 6 105–97, and its first NBA championship in 40 years, by playing Warriors basketball. 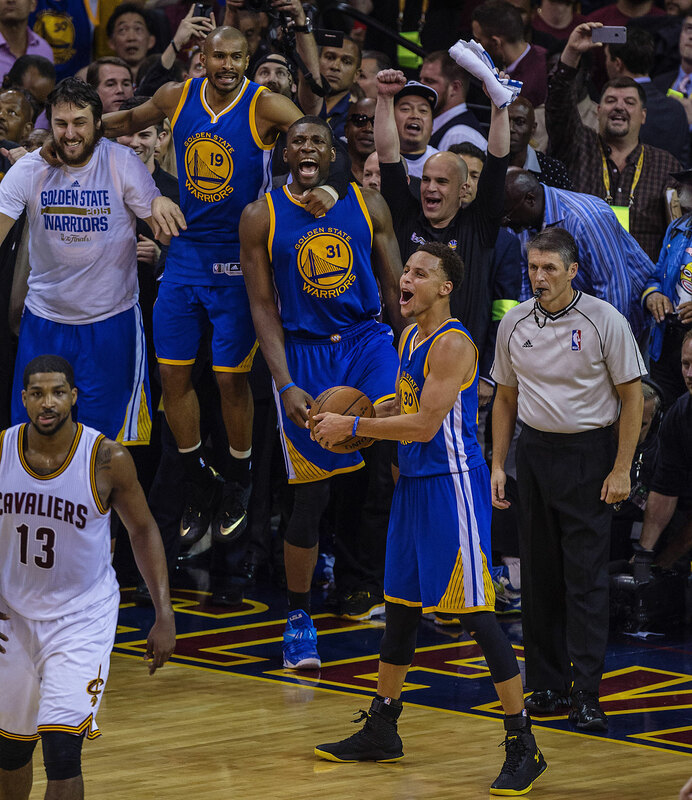 The thought of Stephen Curry struggling to create separation from Matthew Dellavedova feels like a distant memory. 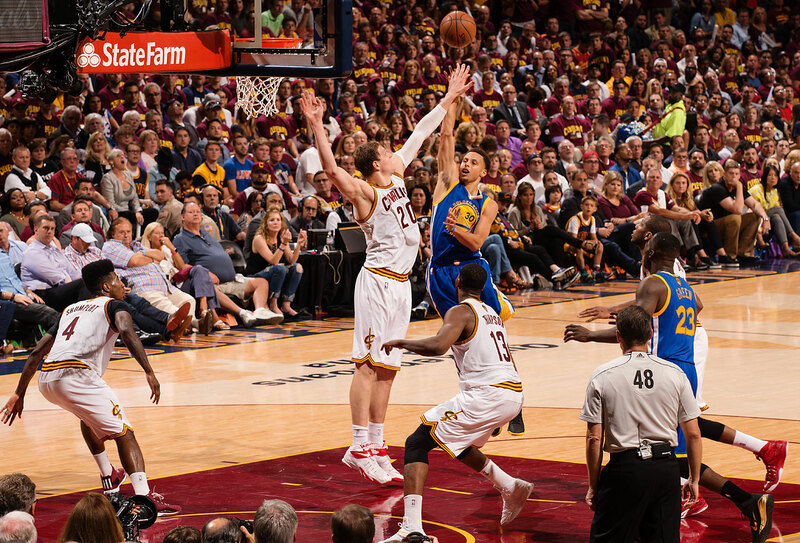 Curry built traction in every successive game of this series. His shots didn’t always fall, but he had meaningful improvement from game to game in the attempts he was creating. 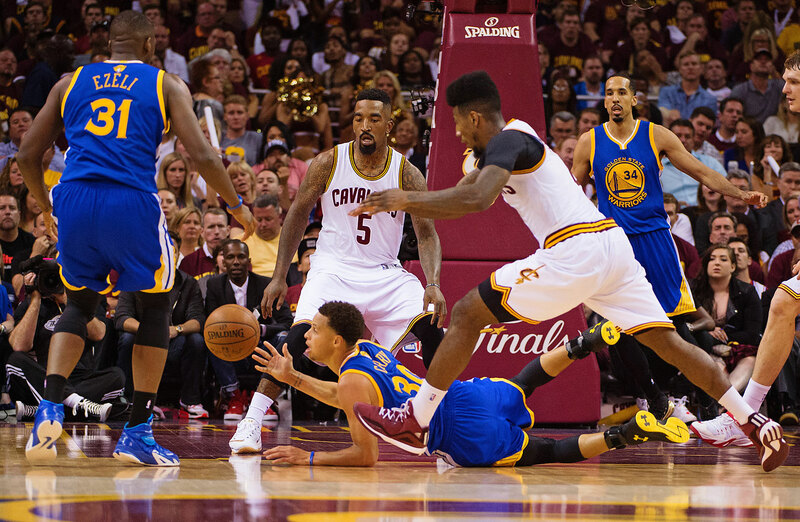 By Game 6, he had the rhythm of Cleveland’s pick-and-roll defense down pat. He attacked off the dribble in ways that pulled the Cavs’ coverage apart, using smart footwork and timing to sneak passes by the long arms of Timofey Mozgov and Tristan Thompson. 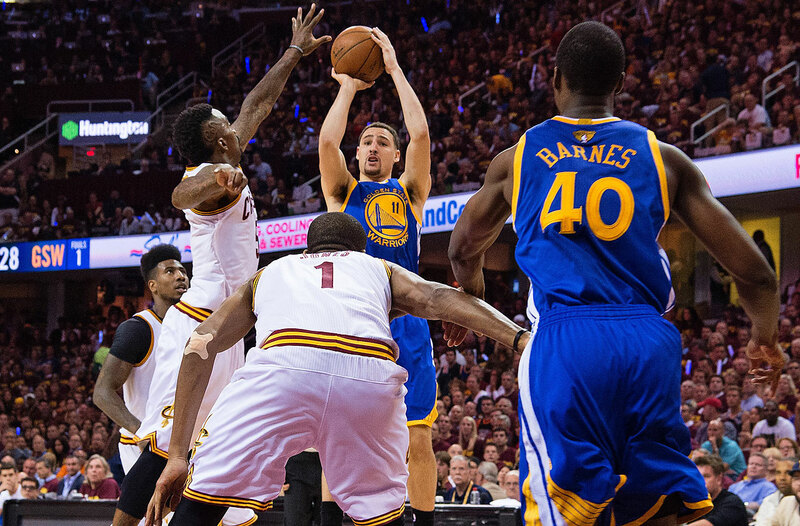 It was because of Curry that so many of the Warriors’ possessions rolled downhill. 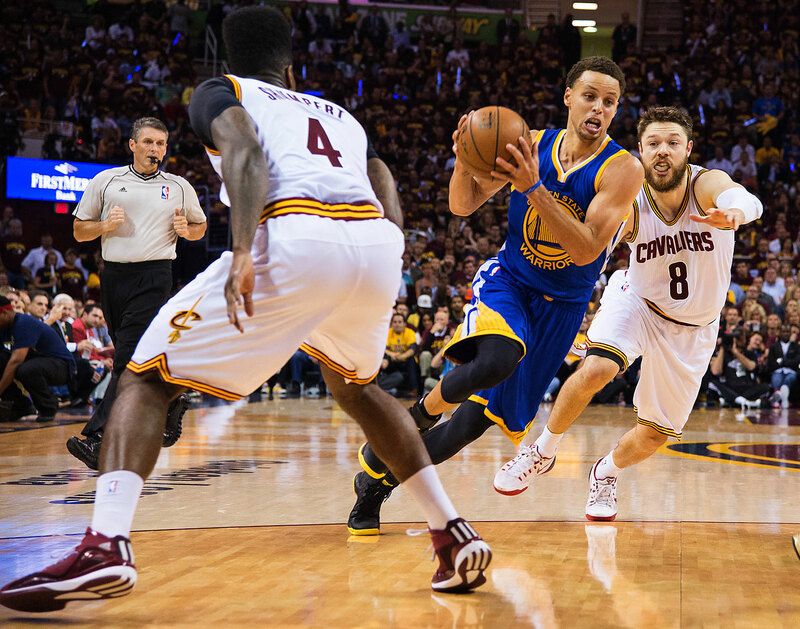 By making the right read off the dribble time and again, Curry (25 points, eight assists) brought two defenders out of the play and enabled his teammates to work from a position of advantage. 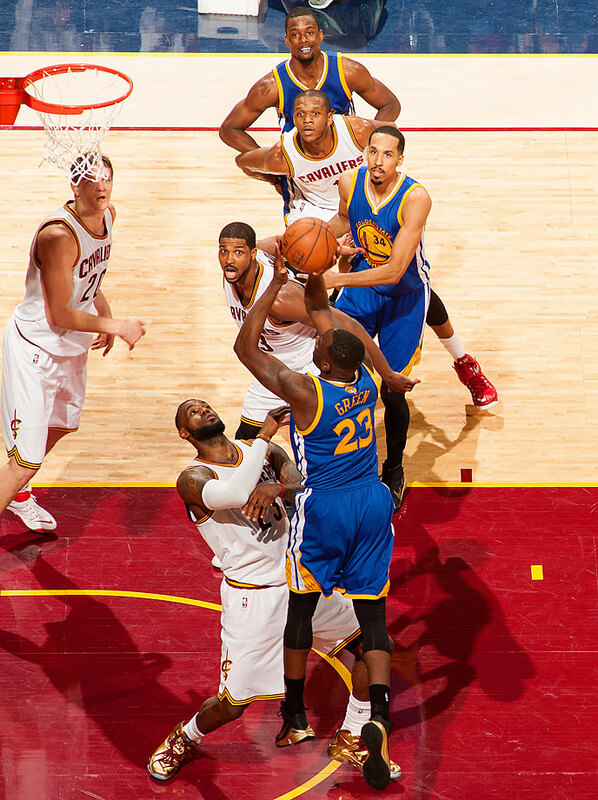 The Draymond Green we saw in the first two games might not have been ready to maximize that opportunity. In the finale, he posted a triple double with 16 points, 11 rebounds, and 10 assists. Green was perhaps overly assertive on a few of his drives into the teeth of the defense (some of which were snubbed out by Mozgov), but gone completely was the gun-shy roadblock of the series’ first half. This was Green as we came to know him in the regular season: One of the best at his position when it comes to the delicate balance of drive and kick. 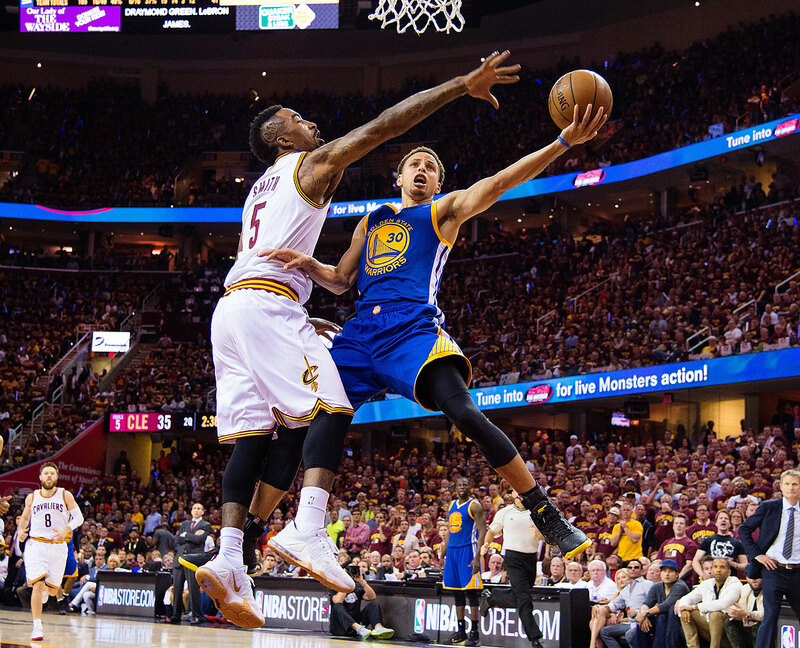 ​​Golden State was aided by the fact that LeBron James, consistently the best player in the series, showed real signs of fatigue. 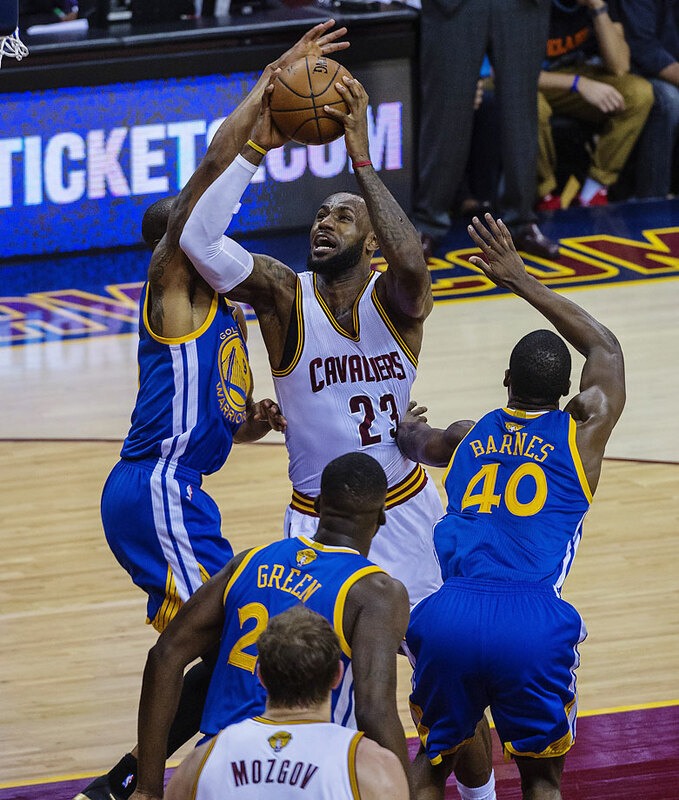 In Game 1, James bludgeoned the Warriors from the left block as if every set in the Cavs’ playbook came to that specific end. 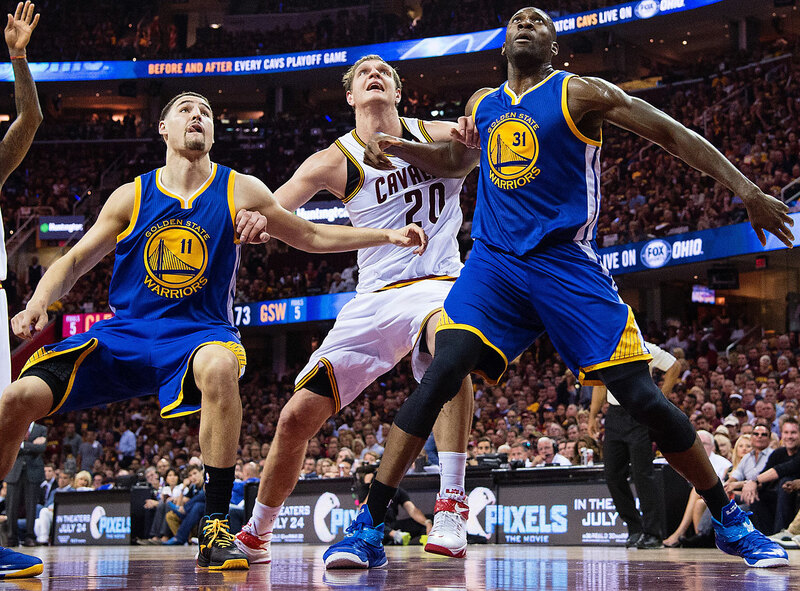 For crucial stretches of Game 6, it seemed that James just didn’t have it in him. Playing six long games of creating damn near every shot, bulk rebounding, and playing strong help defense while averaging 46 minutes per game will take its toll. 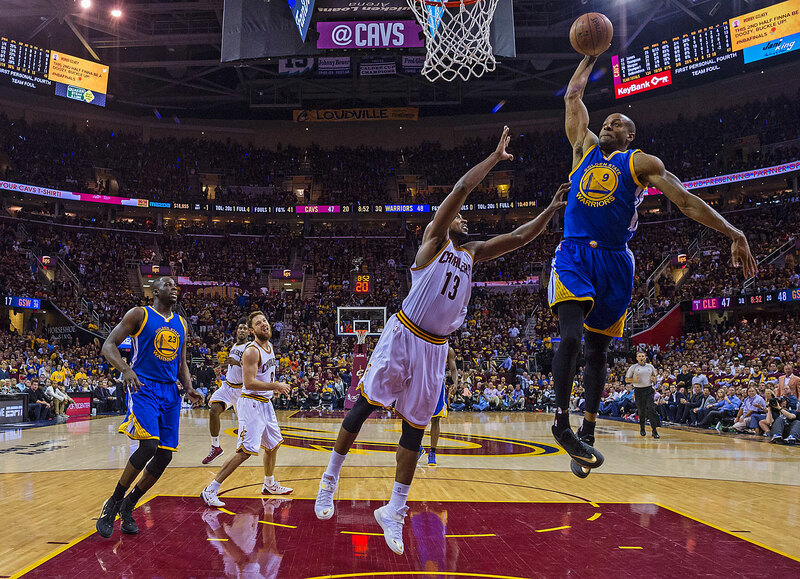 The thought of grinding out yet another possession against Finals MVP Andre Iguodala pushed James to facilitate when his team desperately needed points. 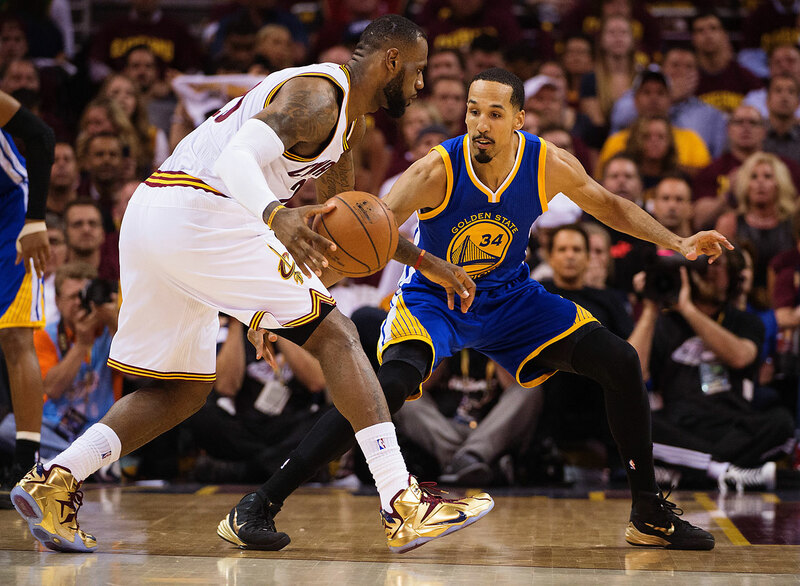 James gave his team everything, down to all 32 points, 18 rebounds, and nine assists he mustered in Game 6. That his performance wasn’t enough was a reflection only of his mortal limits in the face of impossible responsibility. 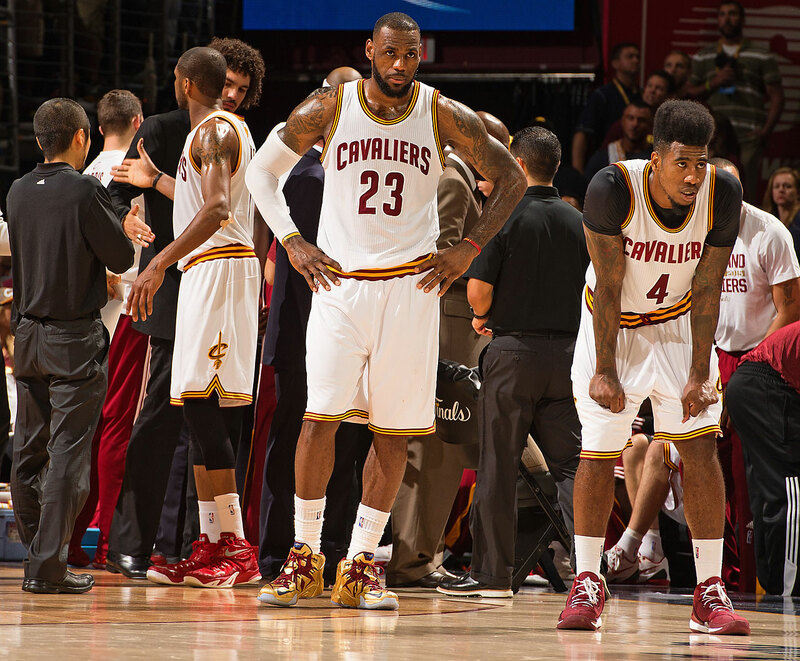 Cleveland will be back and better once its stars are healthy and its role players are allowed to be role players. 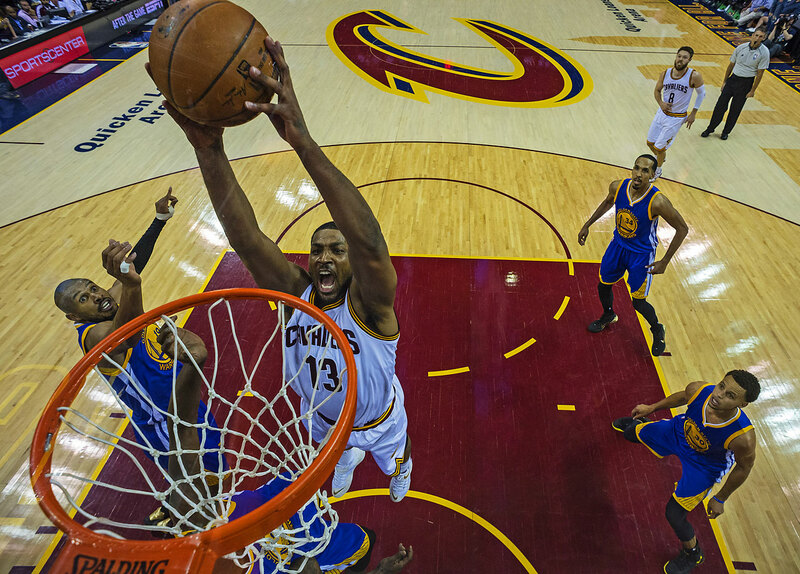 What the Cavs had in store was already enough for a lively, surprising start to the series. 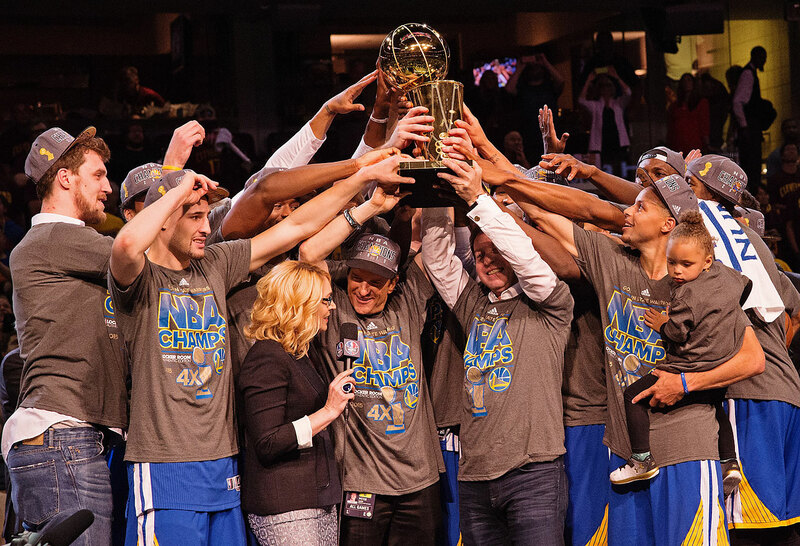 It just wasn’t any match for what the Warriors eventually became: a heightened version of the well-spaced, highly flexible team that made this NBA season its own.